The lid with the recessed lip makes the lid flush with the tin body, and also makes the custom tea tin airtight so as to keep the tea fresh. 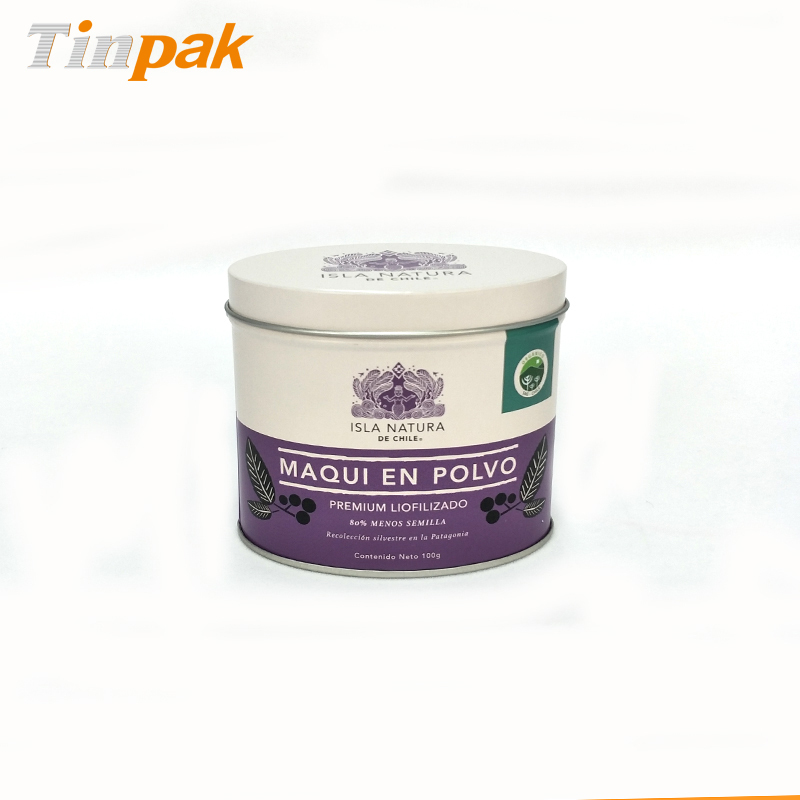 The round custom tea tin with plug lid is a classic tin box from Tinpak which we specially make for tea packaging. Its size is Dia.71x150mmH which is a good capacity for 50g tea. 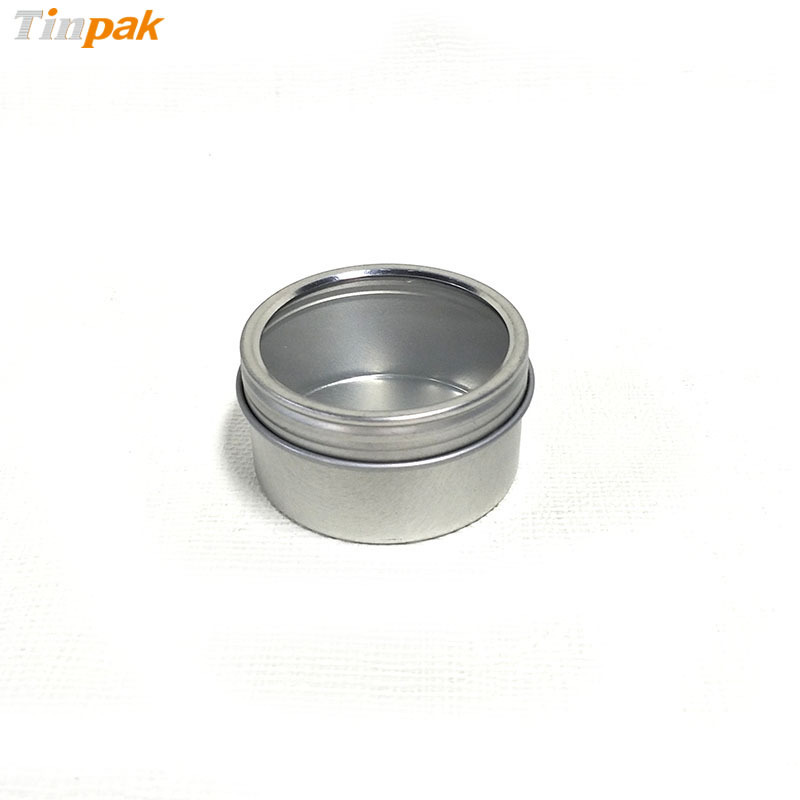 If you have a bigger capacity requirement, the height of this round tea tin can be easily changed. 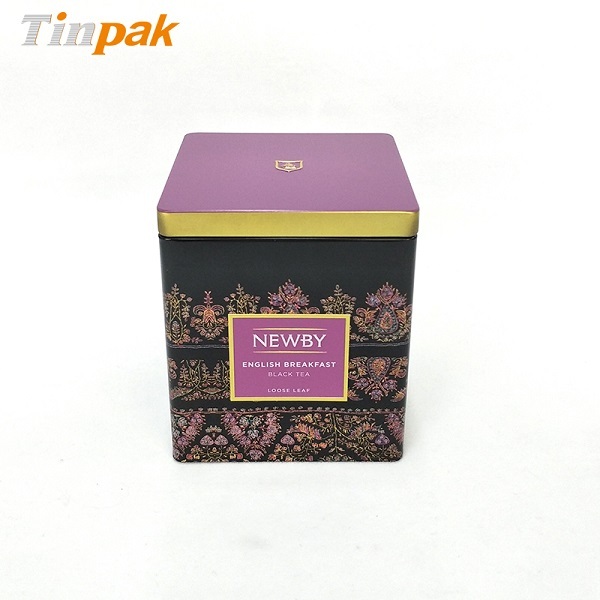 As a tea tin box factory, Tinpak provides the factory directly price and the best quality control. Outside of the tea tin, the custom CMYK offset printing is available. Inside is the food safe standard lacquer. Audited by Sedex-4Pillar and ISO 22000: 2005, with two big factories, Tinpak keeps cooperation with customers worldwide. 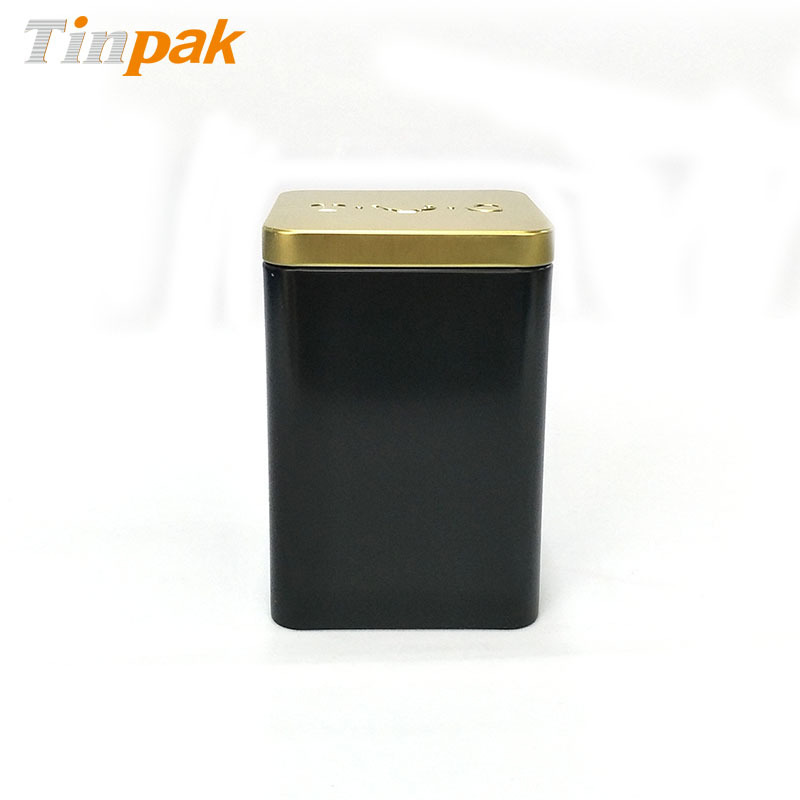 Customers like Coca Cola, Lindt, Disney, Nestle, Sony, Warner Bros hire Tinpak for the tin box packaging every year. If you have any questions, please contact us any time.